Where Have All The Activities For Kids Gone? While that’s certainly an overreaction, there’s a hint of truth to it. There’s not doubt that kids are getting more and more sedentary. It’s reflected not only in an increase in kids becoming more and more obese, but in the other health problems that are arising. But in some ways, it’s not their fault. They’re living in a different world than any of their parents did. So it’s important, as parents, to understand exactly what’s happening. Exercise Is Being Taken Away: Gym class used to be an everyday thing. Then it went to three times a week, then two. In many schools, it’s now once a week. Once. All of that exercise has been gotten rid of to try to bring up test scores, even when it’s been proven that the physical activity the kids get are actually better at bringing up those scores. Exercising the body exercises the mind. The less exercise they get, the worse they do. 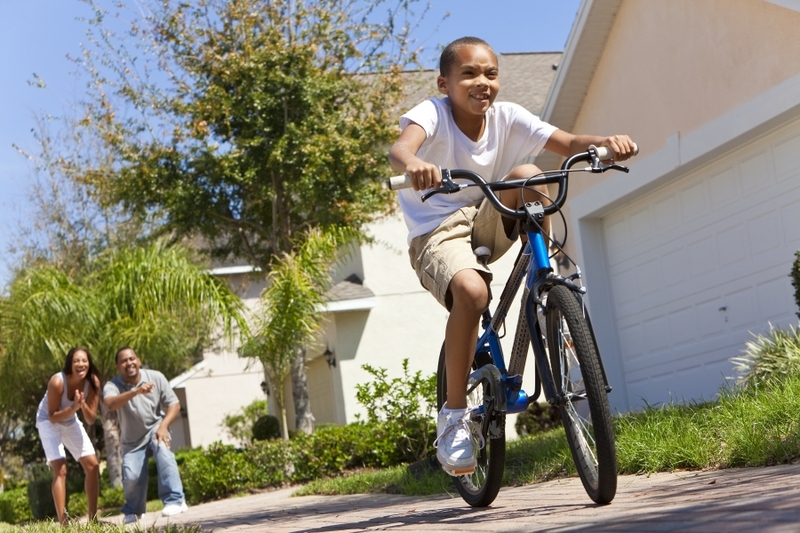 Kids are also spending less time outdoors because of stranger danger…they’re not playing at the park, walking home from school, or riding bikes nearly as much. Their Activities Are Sedentary: Most of us watched a lot of TV growing up, but that TV was the only screen in the home. It was easy for mom to turn it off and make sure it was off. Now most homes have 5 to 10 screens, all fighting for a kids attention. So what can be done? Introduce some new physical activities into their lives that they want to do. We got the activities for kids that will get them moving and get them out of the house in a fun, safe environment. Call our kids gym today or stop by for a tour.